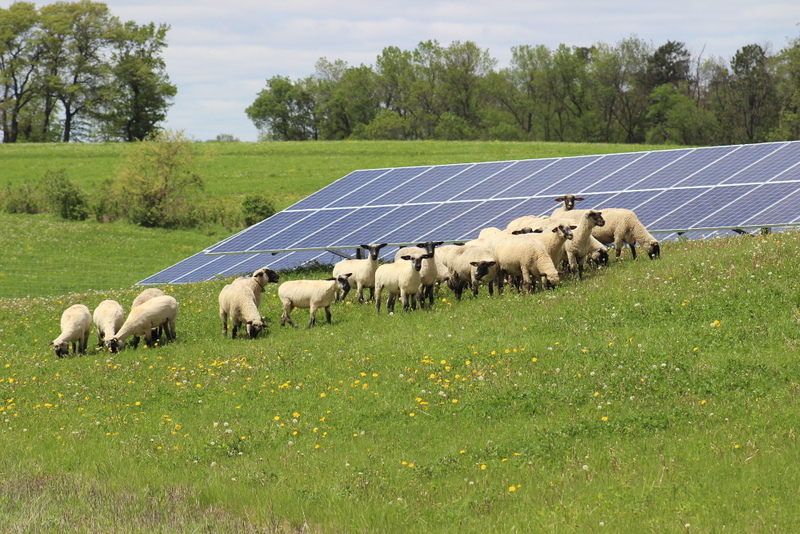 Sheep graze at the site of one of Wisconsin-vased Vernon Electric Cooperative's solar arrays. In Wisconsin, where state regulators and utilities have been perceived as cool to renewable energy, rural cooperatives are making major investments in solar power. 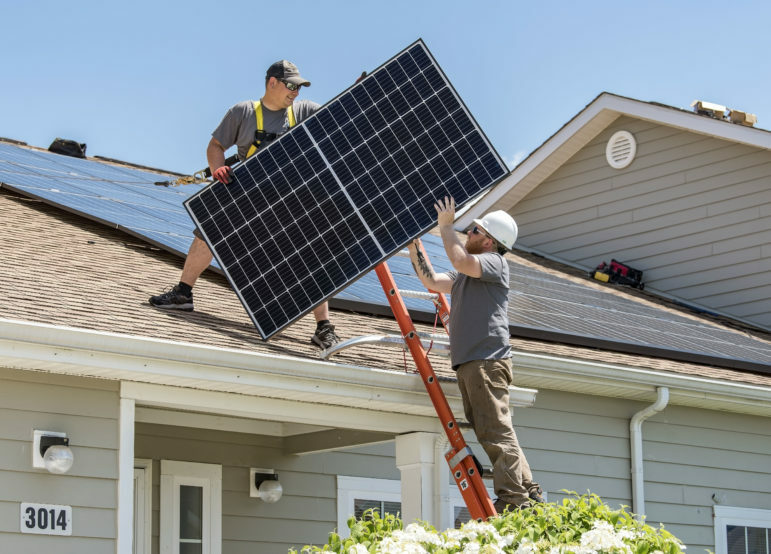 According to solar installers and experts, co-ops, which aren’t subject to regulation by the state’s Public Service Commission, are being more responsive to their customers’ interest in solar. 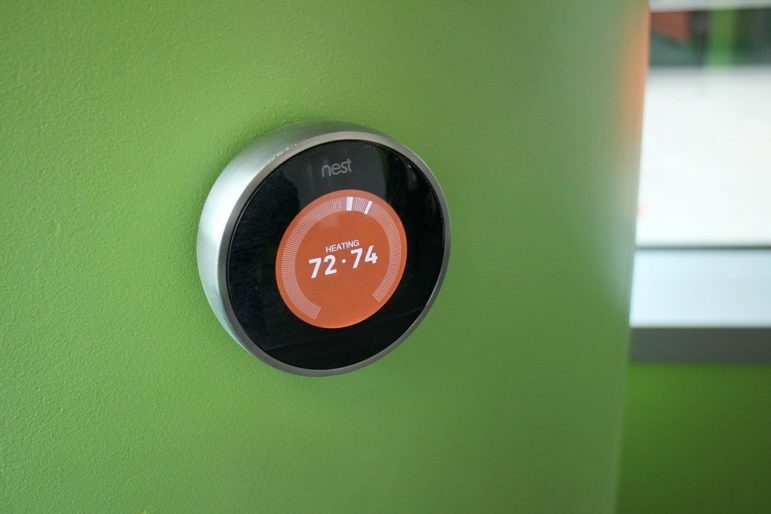 “What’s very important here is working with cooperatives, they have more flexibility,” said SoCore senior vice president of sales Rob Scheuermann. Last year, Wisconsin’s solar capacity grew 39 percent, with community solar and other projects built by co-ops comprising a significant share of that. That capacity is expected to grow another 40 percent this year – the state’s largest influx of solar power ever – thanks to projects commissioned by the Dairyland Power Cooperative. Dairyland is a generation & transmission (or G&T) cooperative, that brings together 25 smaller member electric cooperatives and 17 municipal utilities in Wisconsin, Iowa, Minnesota and Illinois. Such G&T cooperatives provide wholesale power to distribution cooperatives, which deliver the electricity to customers in rural areas. Currently Dairyland has only 3 MW of small solar and bio-digesters in its system. 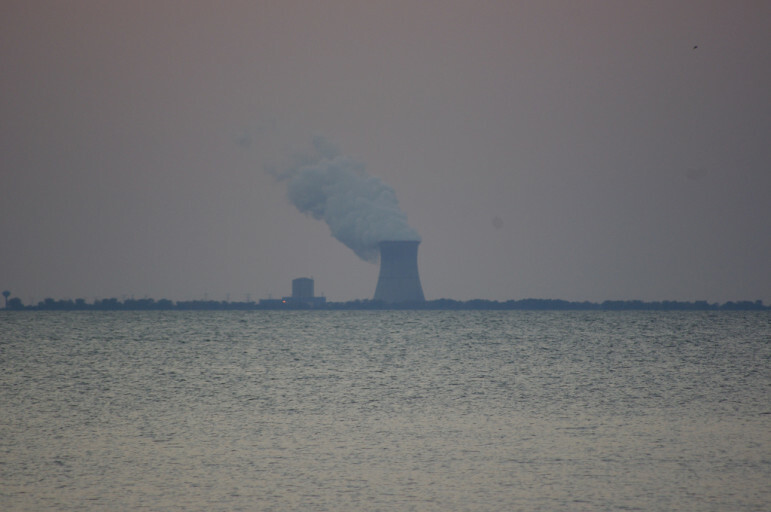 The cooperative had incentive to increase its renewable resources because of the closing of DTE Energy’s 40 MW Stoneman biomass plant in Cassville, Wisconsin. Dairyland’s contract with that plant had helped meet its state renewable portfolio obligations. Dairyland has entered Power Purchase Agreements with two solar developers that will build and own solar installations providing energy to customers in member cooperatives. The cooperative got 30 answers offering 100 different plans in response to its request for proposals last summer, according to Harmes. Chicago-based SoCore will develop solar at 11 sites around the state, for a total of 16.4 MW. 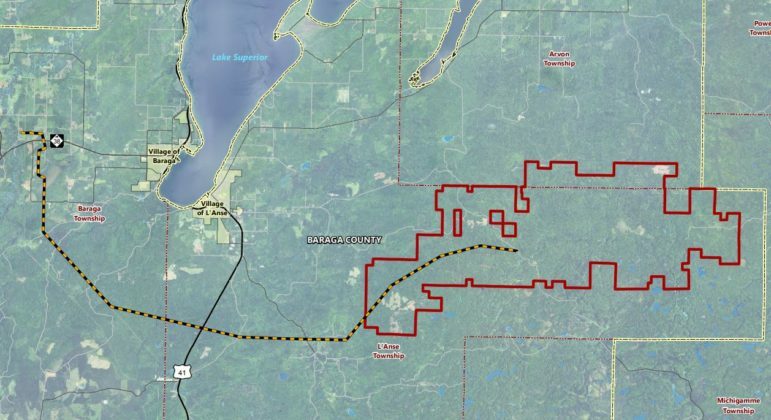 Vermont-based groSolar will develop a 2.5 MW project in northern Wisconsin. SoCore senior vice president of development Eric Luesebrink said the project “is really kind of an innovative program” in its design and structure. “Setting aside the fact it’s probably the largest single solar contracting exercise in Wisconsin, I don’t of know any other approach that’s been collaborative with distribution cooperatives and generation and transmission cooperatives like this,” he said. 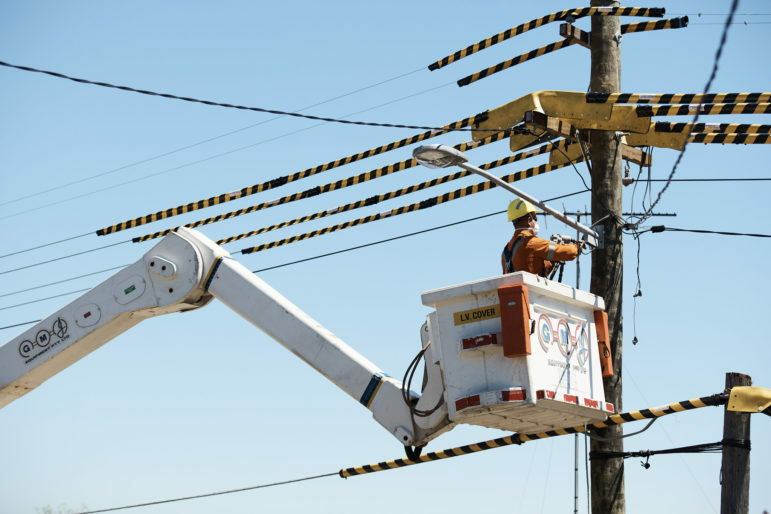 Distributed projects are “typically better absorbed by the power grid without significant impact on the local infrastructure and reliability,” confirmed Harmes. Since the sites are all located near existing utility substations, significant upgrades to the grid should not be needed. SoCore is leasing sites from farmers or landowners with unused space. 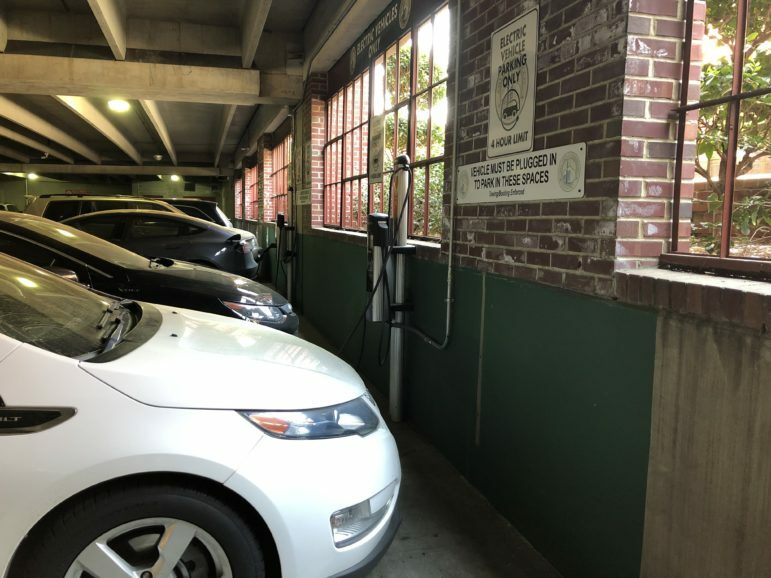 GroSolar’s installation will involve 6- to 8-foot-tall tracking panels that move with the sun, increasing efficiency 15 percent over stationary panels. 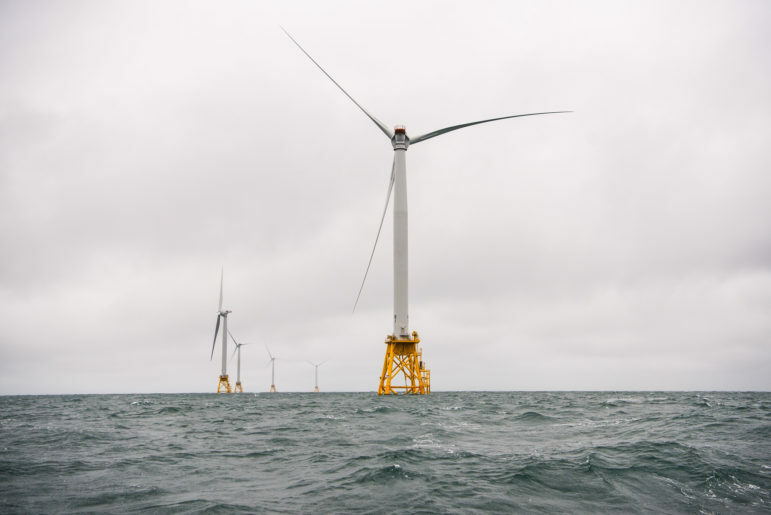 The company says it will provide about 5,000 MWh in the first year, enough to power about 470 homes. Sawchuck said the company often does installations on city property, old landfills and universities. 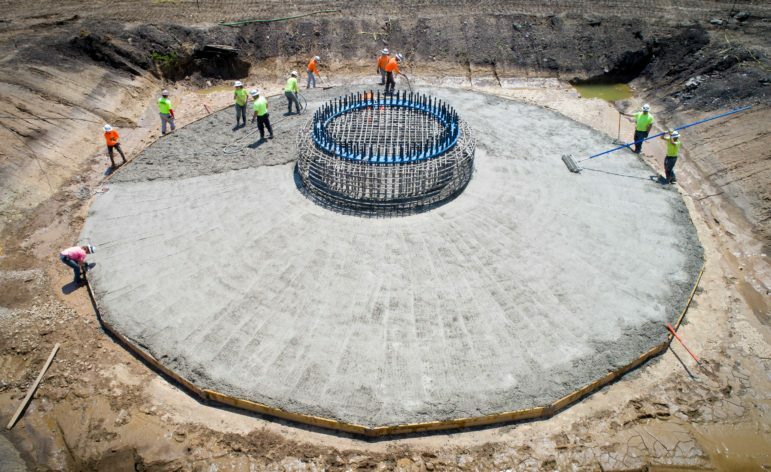 GroSolar’s 2.5 MW, 10-acre installation on the Rutland city landfill in Vermont is part of Green Mountain Power’s heavy investment in renewable energy. The company says the Wisconsin construction will mean about $750,000 in direct wages and more than $1.5 million economic impact on the area, with local contractors hired. “It’s not just about installing solar, it’s about helping the environment, creating jobs and so much more,” she said. Keith Reopelle, senior policy director of Clean Wisconsin, said the group is “very pleased” with the Dairyland investment in solar especially given the challenges that solar faces in utility service territories. Scheuermann said SoCore has received an enthusiastic reception from local landowners and neighbors, and he hopes the project can help drive the solar market in Wisconsin more broadly, including encouraging Wisconsin utilities to welcome solar. “It’s just unfortunate that for a state where there’s only 25 MW of solar developed, that very early on it got a little contentious between the solar developers and the Public Service Commission,” he said. Editor’s note: An earlier version of this story misidentified Rob Scheuermann. This story has also been updated to clarify technical details.